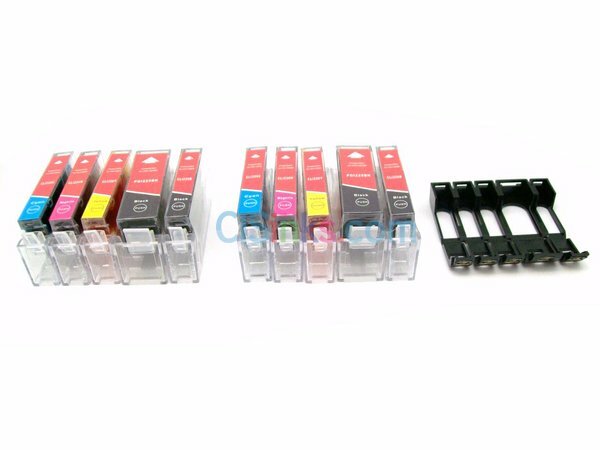 Our RCF cartridges comes with ink tanks and a detachable chip frame. After the installation, the chip frame stays inside of the printer. 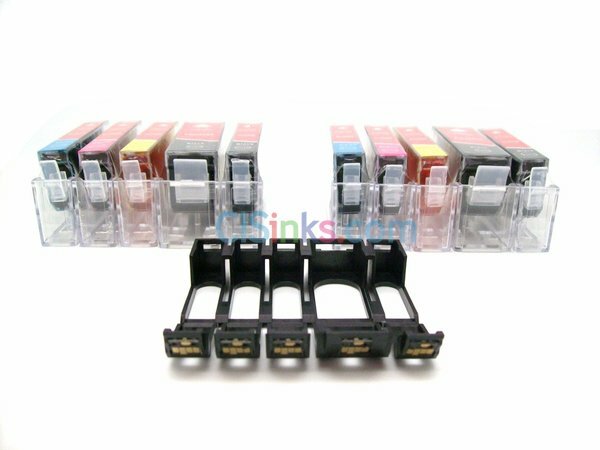 Once installed into the printer, just change the cartridges whenever the printer displays them as empty, after that the chip will reset itself and the ink levels will go back to 100% again. 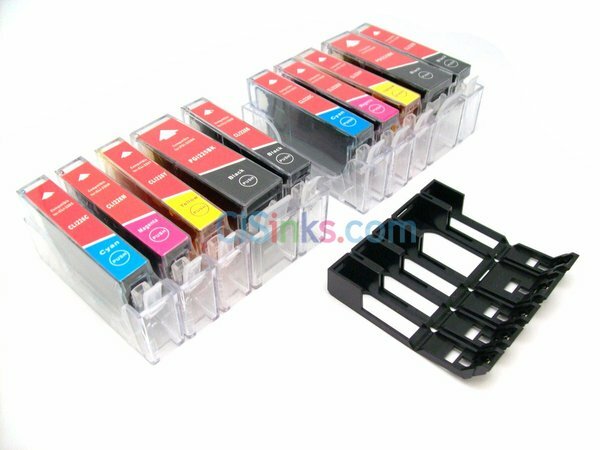 Advantages: Extra savings, chip frame can be used over and over again permanently. No need to keep buying cartridges with chips. Easy to use, auto reset chips.